Bloomberg is reporting this evening that it has learned Apple is working to rollout iTunes Radio to the UK, Canada and other countries by early 2014. The music service, which launched last month, is currently only available in the US. “Apple Inc. (AAPL) plans to expand iTunes Radio to English-speaking countries outside the U.S. by early 2014, beating industry leader Pandora Media Inc. (P) to the U.K. and Canada, people with knowledge of the situation said. Today’s report comes a week after a job listing was spotted on Apple’s website, calling for a Canadian programmer that would be in charge of rolling out and running iTunes Radio in the country. The listing was pulled a few days ago. In addition to the UK and Canada, Bloomberg says Apple is also targeting Australia, New Zealand and various Nordic countries for an early 2014 launch. 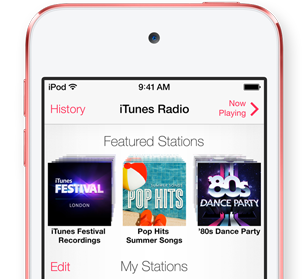 And the company hopes to be in 100 countries with iTunes Radio by late 2015. 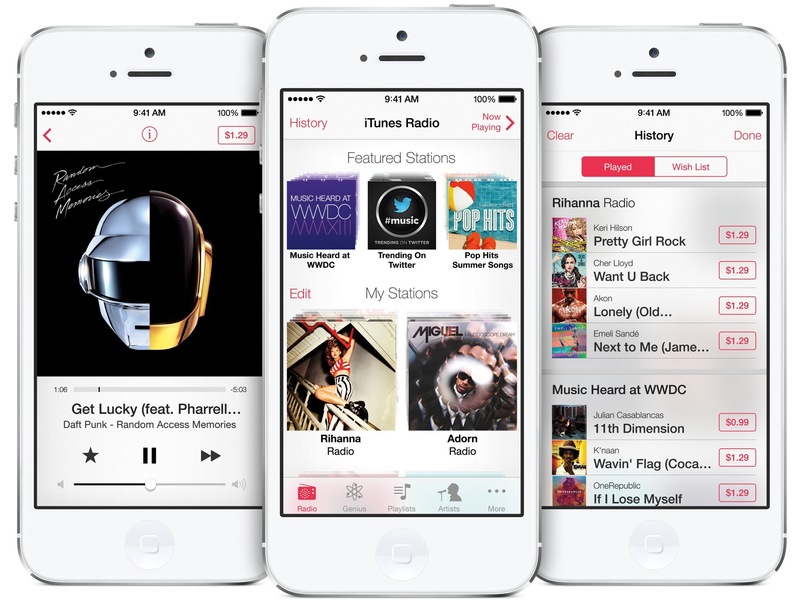 Although current stats are unknown, it’s believed that over 11 million people logged in to try out iTunes Radio in its first five days last month. That’s not too shabby considering that the service is only available to folks in the US, on iOS. For what it’s worth, Beats confirmed earlier today that its music service will be launching in the next few months.